GORGEOUS, STUNNING, MOVE IN READY highly sought after subdivision!!! 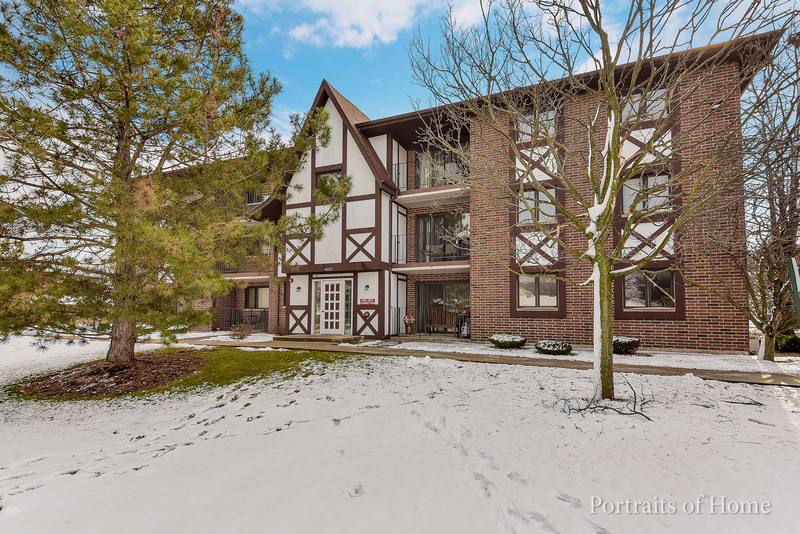 This condo offers a spacious floor plan, LARGE galley KITCHEN w/ NEW COUNTER TOPS & ALL NEW APPLIANCES!!! 2017 WASHER DRYER, Beautiful 2017 WOOD LAMINATE FLOORS, FRESHLY PAINTED, NEWER CARPET, 2017 FURNACE, 2015 HOT WATER TANK, generous bedroom sizes w/ tons of STORAGE SPACE, LARGE PATIO & 1 PRIVATE GARAGE SPACE!!! All this plus GREAT LOCATION just minutes from shopping, restaurants, entertainment, parks, recreation, interstate & commuter bus access!!! Come see it today!! !